GetNatty helps you explore upcoming fashion exhibitions in India and plan an exciting week ahead. It is your go-to place when it comes to being updated about the upcoming fashion exhibitions in India for clothes. Stay notified about the forthcoming exhibitions so that you can get your hands full of latest designer wear and trending styles across India. 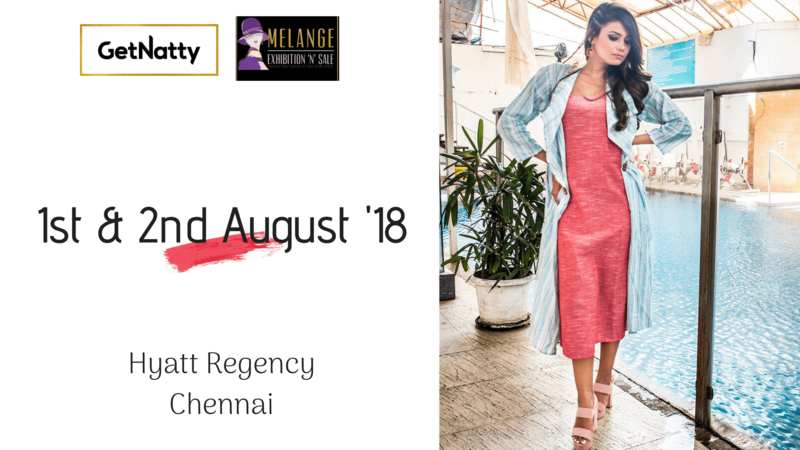 GetNatty Designer’s Exhibit sets a platform where every fashion designer of India exhibits fresh fashion, unique styles and design sensibilities. Our fashion exhibitions displays collections presented by a plethora of talented and creative designers from India. These collections showcased in the exhibitions rule the customer’s heart and influences the fashion scenario. 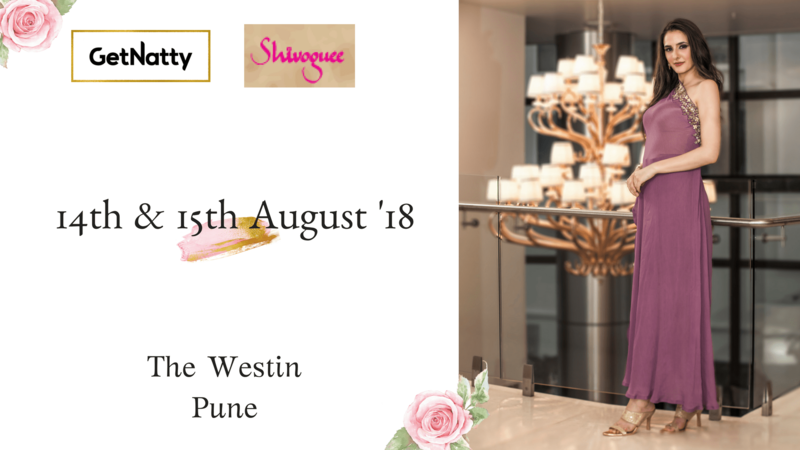 Designer Exhibition in India is known for showcasing evolving trends and traditional styles with modern influence emerging from constantly changing fashion choices. The design aesthetics and modern elements to the ethnic styles adds uniqueness to designer exhibitions in India. With an assortment of designers conferring their fresh outlook towards the changing fashion industry and customer choices, these fashion exhibitions of in India are always looked forward to. 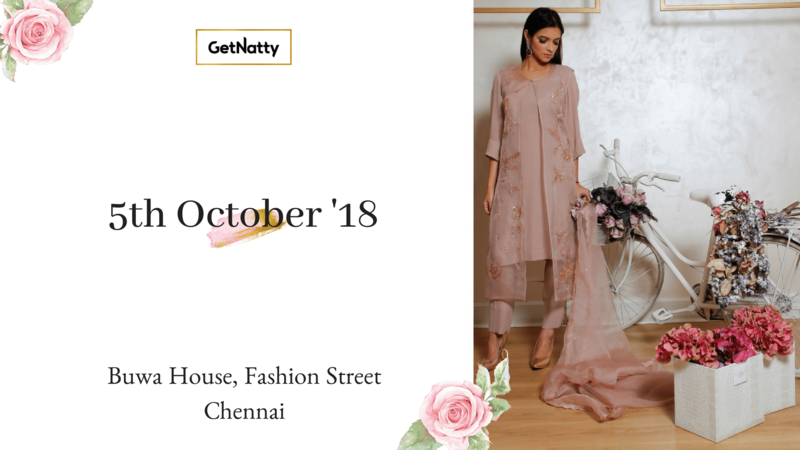 Fashion exhibitions by GetNatty are held round the year which offers customers the best quality and unique styles for summer wear and winter wear and pre-diwali garments by fashion designers in India. We assure you sophisticated, classy and niche experience at GetNatty that you will want to return to every exhibition of ours. GetNatty offers three types of exhibitions namely flea market, lifestyle, wedding and premium exhibitions across India. Flea market are vibrant pop-up exhibitions of clothing, footwear, handbags, jewelry, music, food and lots of fun. We create a dynamic event for the premium exhibition in India where we give you can experience the best high-end fashion exhibition. 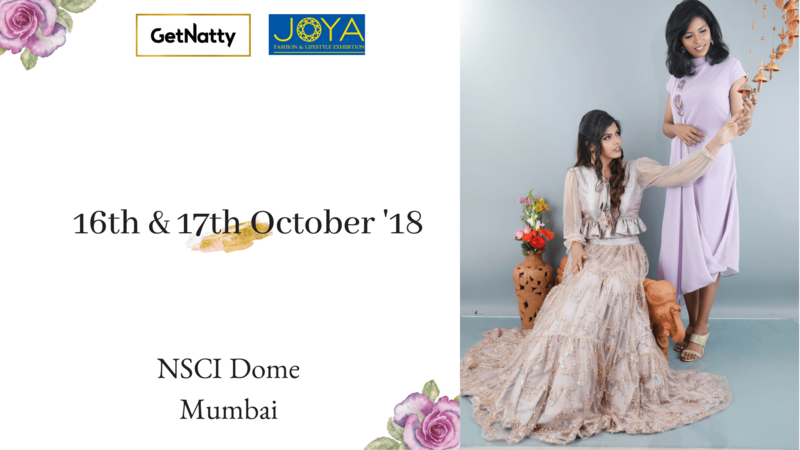 The wedding festive wear will bring together a lot of designers from across India, showcasing clothing for bride, groom and bridesmaid with all the best kind of accessories one can think of! GetNatty offers the best kind of quality which will make you shop again and again. Whether you are a soon-to-be bride, a custom wedding attendee, or a gorgeous hostess looking for a stunning Diwali ensemble, shopping during occasions can be more hectic rather than being therapeutic. This is precisely where well-curated designer exhibitions can be your saviour, allowing you to mark off your entire shopping list of clothes, footwear and jewellery in one go. 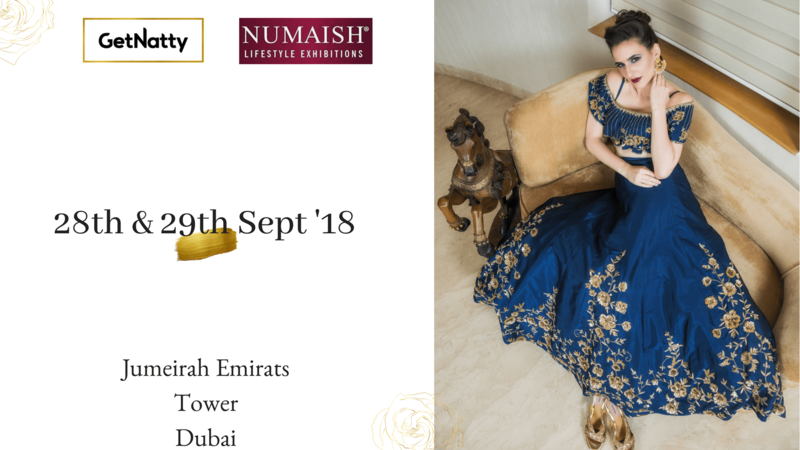 If your season shopping still seems incomplete or you cannot find something classy yet unique, you should directly head to an upcoming fashion exhibition in India. A well curated designer exhibition for clothes not only fits your season specific needs but also offers you uniqueness and exclusivity over mass-produced products. You can shop women’s wear, men’s wear, kid’s wear and accessories from GetNatty’s curated Designer’s Exhibitions. 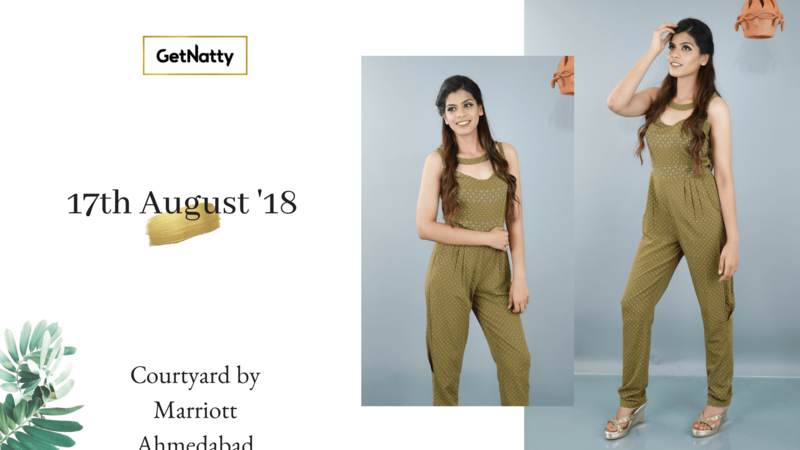 GetNatty presents to you contemporary Indian styles, draped kurtas, elegant ethnic wear, ravishing bridal trousseau, chic casuals and glamorous western wear. You can also avail the customisation benefits. Wouldn’t it be great if you can get spot on advices from fashion stylists when you try on the outfits? Getnatty has its own team of stylists present who can make your shopping experience blissful. 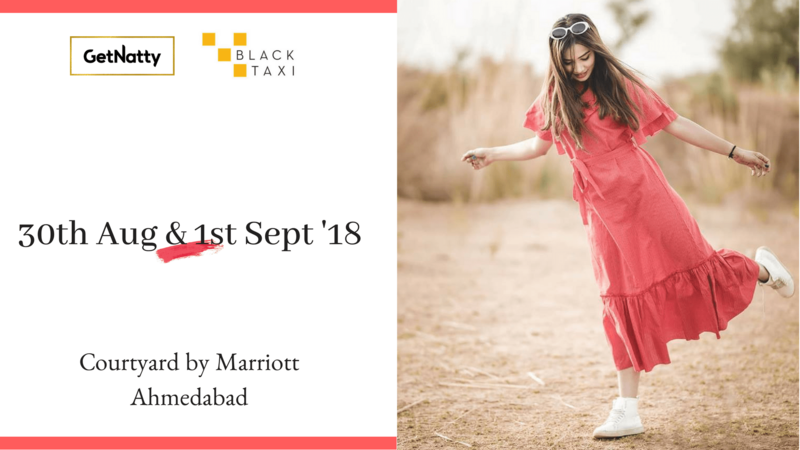 GetNatty participates in designer exhibition across India covering cities like Mumbai, Delhi, Chandigarh, Ahemdabad, Pune, Vadodara, Chennai, Raipur and many more. We are also flying soon to places like Dubai, Singapore, London and Hong Kong. So, what are you waiting for? Save the dates for the nearest upcoming fashion exhibition today.